You have until Noon, GMT, Friday 2 June to enter. We have LOTS of new download releases in the store in May, make sure you check them all out, have you seen our brand new Winnie Special Moments this week? Adorable! 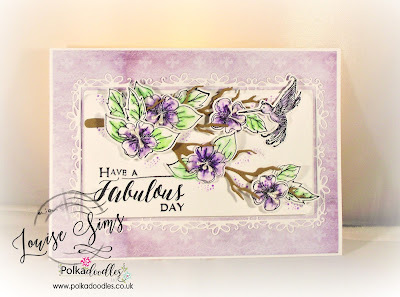 Ruth: I'm really liking the Belle Papillon collection so I'm using it again for my card for this week! I save all my offcuts of card when making square card blanks and I've used one here as my base. All I've added is some ink, waxed twine, half pearls and a heart pearl slider I found in my stash. 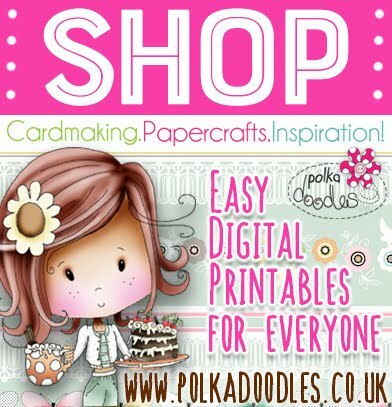 Jacki - Hi everyone for my card today I have made a digital designed card using some of the papers and image from the new ubber sweet Winnie Special Moments download then printed it off to make a quick and easy card. 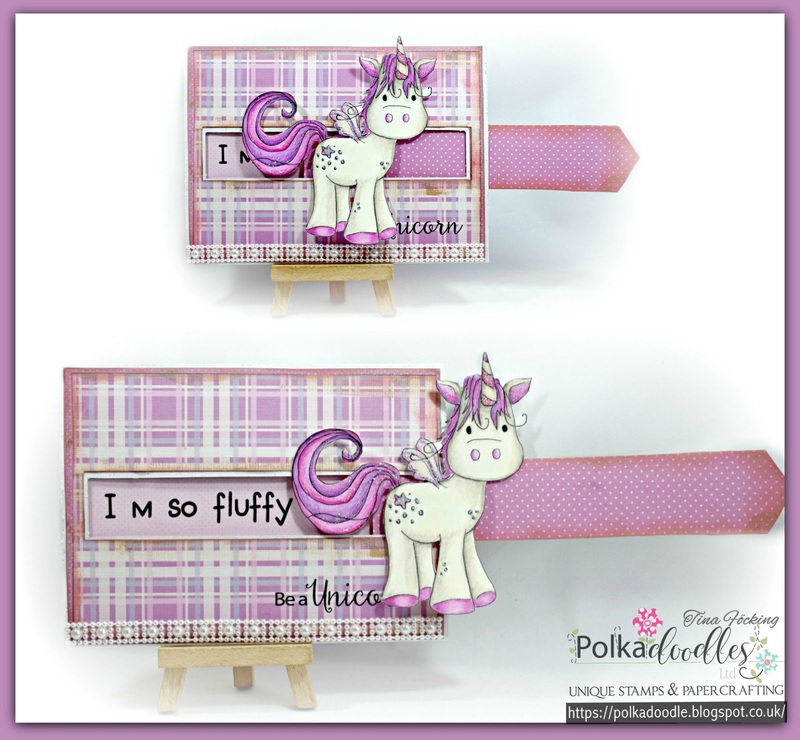 Tina - I have created for you a Slider Card and used different digital design papers. You can find them in the big Set "Winnie Sugar Sprinkles". As you see, you can pull out the paper strip and the sweet unicorn runs to the right side. Then you can see a hidden text. 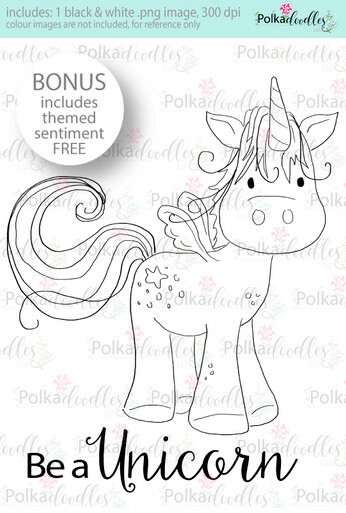 This sweet unicorn is now available in the shop. "Be a Fluffy Unicorn". There you will also find all his friends, including themed sentiments. 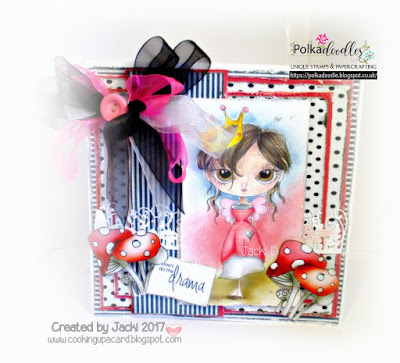 Anjie - I've used papers and embellies form one of my fave collections, Picknix 1. I've used the Home Grown bundle for this, or you can buy the whole collection here, which of course is better value as you get 3 kits for less than the price of 2. 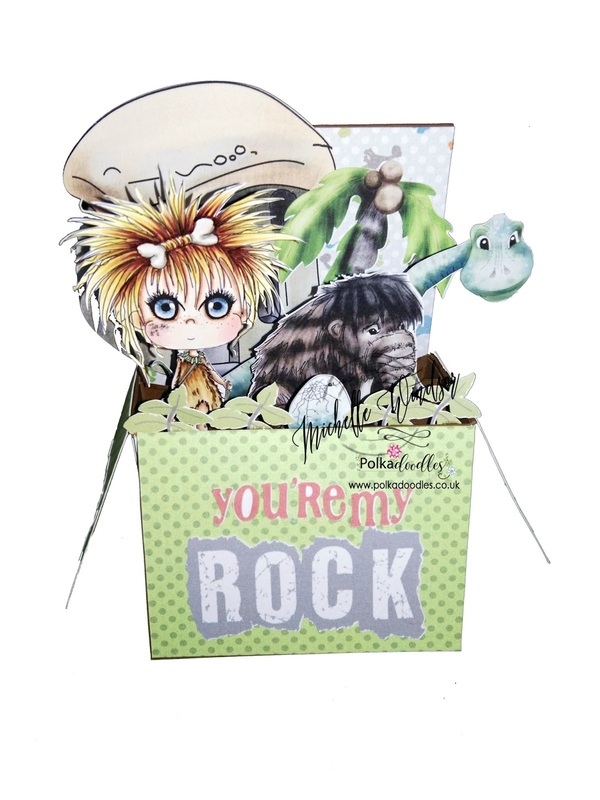 Michelle - For my project today I have used the Sticks and Bones collection I have used the papers, embellishments, animals and Digi image from this collection to make this box card. Bev here and I used the content from Horace & Boo to decorate both the inside & outside of my make this week. Sometimes it's nice to use pre-coloured images and play around within your graphics programme. 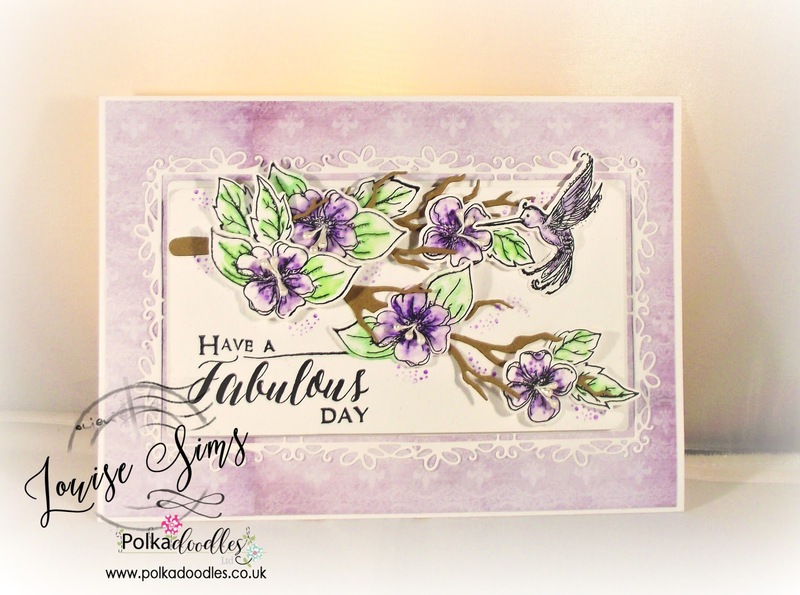 Claire C - I've made a card using the beautiful Eden collection this week. I coloured the image (Eden Butterflies) with markers and layered her up over 3 of the lovely papers in the collection and added some of the little butterflies and a sentiment too. Such fabulous creations, really lovely and inspiring! Closes Noon, GMT, Friday 2 June. Carol - For my card today I chose to use the pre-printed images and papers from the Helga collection. I cut the papers out with my Silhouette Cameo to make the shaped card and all the add on elements. Karon - I have used the classic Rose Budd Collection for all the papers and the message on my card today. 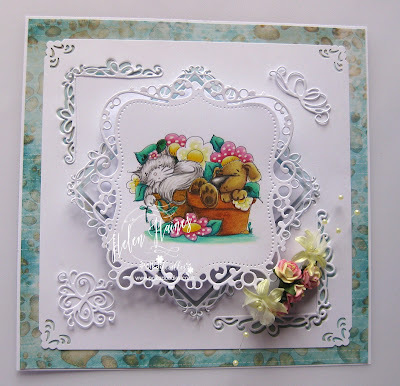 I have used the largest of the Elegant Nesting Dies - Set of 3 for under the sentiment panel. For the flowers I have used the Flowers 2 Die, the leafy elements are the Elegant Flourish Die and the Flower Flourish Die. Lots of fabulous creations to inspire you, as ever from the fabby talented team, we hope we've given you some great ideas. Our Winner and Top 3 of our Anything Goes Challenge Weeks 17/18 will be announced next Friday. You have until Noon, GMT, Friday 19 May to enter. 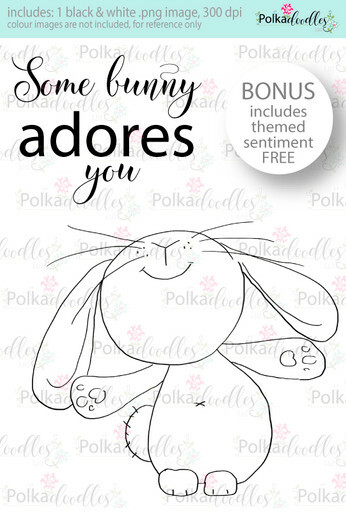 We have lots and lots of fabulous new downloads in the store this month, including 17 new Too Cute images which were added just this week, so make sure you check them out, HOW CUTE?! 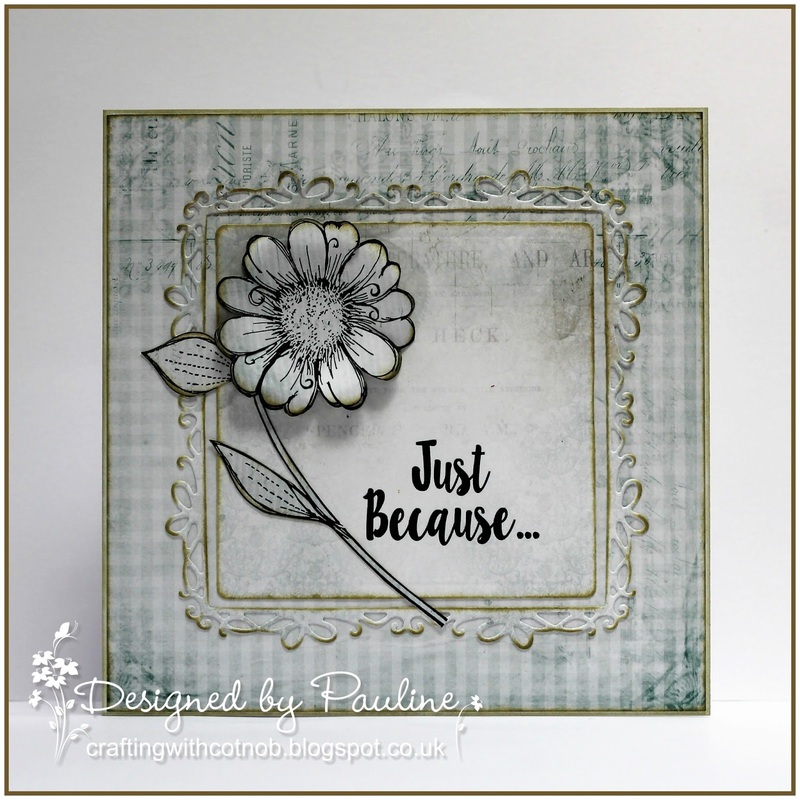 Ruth: I've gone back to the wonderful collection that is Belle Papillon Collection and teamed it with the versatile Flowers 2 Die. I've layered up one of the butterflies and curled the wings for extra depth. The flowers have been layered with left over papers plus some blue and white tissue paper that I found in my stash. Jacki - For my card today I have used the new release Ula's life collection I have really enjoyed using these images in the last week I have coloured her in using Polychromo pencils and then added papers from Octavia collection and added the die border Toadstool I finished off with a floppy bow to complete my card. Helen - Well what can you say about the fabulous Horace and Boo Collection, so much cuteness all in one place and delicious papers and embellies to. 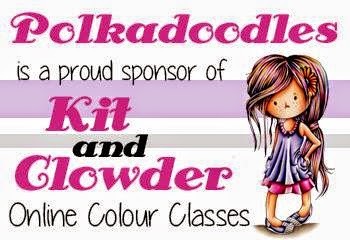 I've teamed them up with some of Nikky's fabulous dies to. I've used Bubbleicious and the Ribbon Gift dies you can find them here at the store. 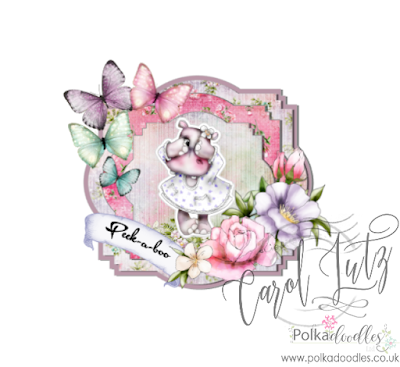 Pauline - I've used papers from the Belle Papillon Vintage CD to create my card. The daisy is from the Daisy Daisy Stamp & Cut Set, I stamped and fussy cut it because I didn't want the white border that is left by the die. 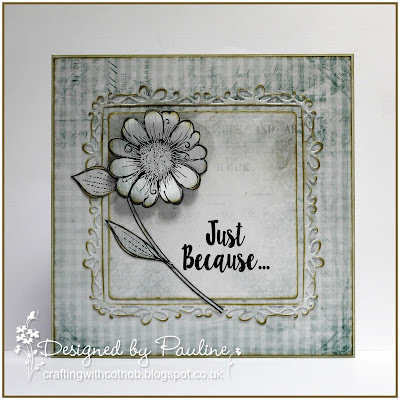 The sentiment is from the Daisydays CD and my die cut element is the largest die from the Ribbon/Gift Frames & Corners die set. 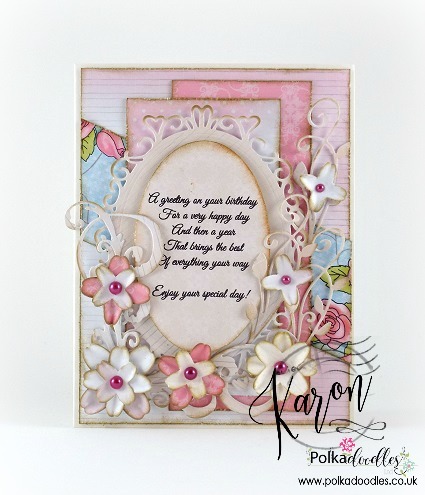 Karon - I have used the wonderful Lavender Tea Collection for the papers in my card today. My flowers are cut using the Flowers 2 Die, along with the Elegant Flourish Die and the Flower Flourish Die to add some leafy elements. Also just had to use the Elegant Nesting Dies - set of 3 to layer up. 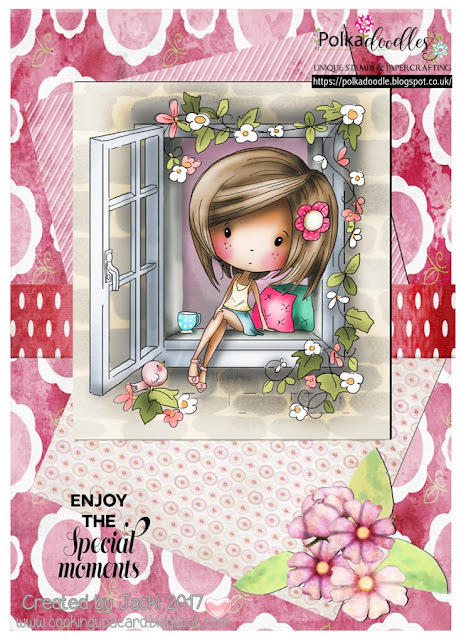 Lisa - I have made a card using papers and elements from Belle Papillon Big Kahuna Download. I have also used a one of the dies from the Elegant Nest Dies but I changed it up a little by cutting out the middle of the die cut. 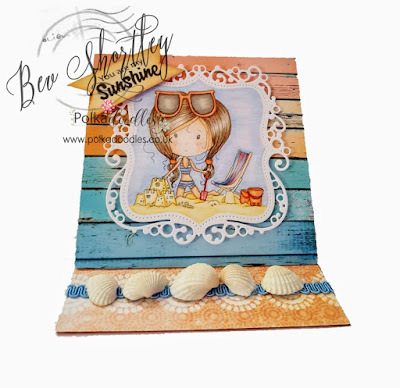 Carol - I made a card using paper from Winnie Starfish and Sandcastles Paper 3 download and the gorgeous Friendly Cuddles from the Horace and Boo Collection coloured in with copics. Using dies to cut my scalloped oval and lacy decorations for the card, topped off with some tulips and a bow. Closes Noon, GMT, Friday 19 May. 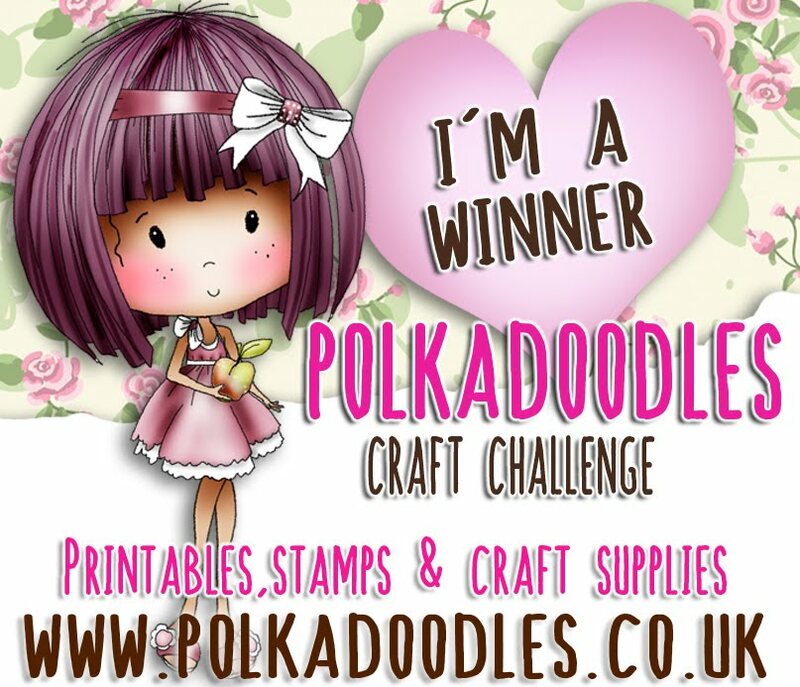 Our random winner will receive a $10 voucher to the Polkadoodles Digi Store. 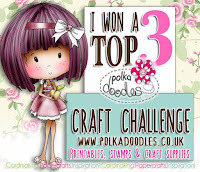 You do not need to use Polkadoodles Products to enter our challenges but we do love seeing your fabulous creations with Polkadoodles images. 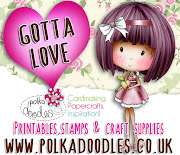 Have you seen our amazing new DIGI STAMP release? 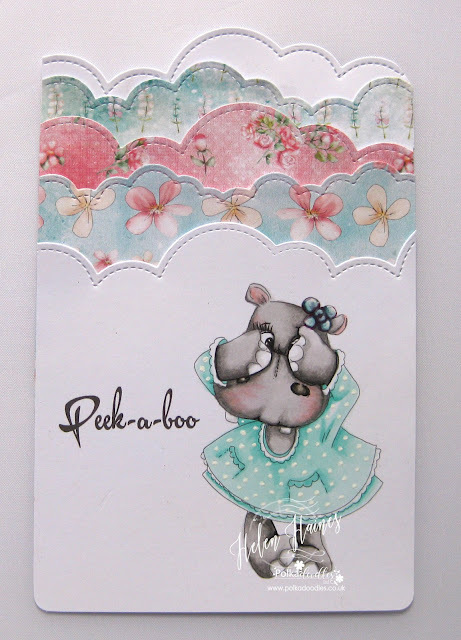 Tina: For my card I used "Dollie Daydream Goes East" and colored with Polychromos. A little bit glitter on it and so "You Can Do Anything. Anjie - I used the Polkadoodles Bubbleicious die set for this make. 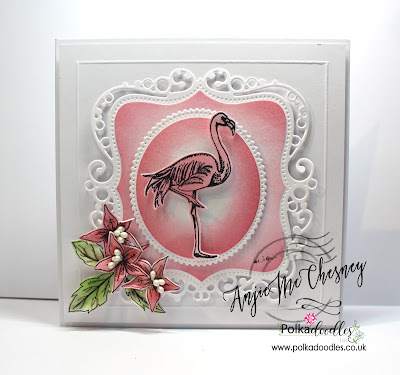 I cut the two frames from watercolour card and then left the die in place and used a distress ink to add some colour around the edge of the die. I mounted the frames onto 3D foam and stuck them down. 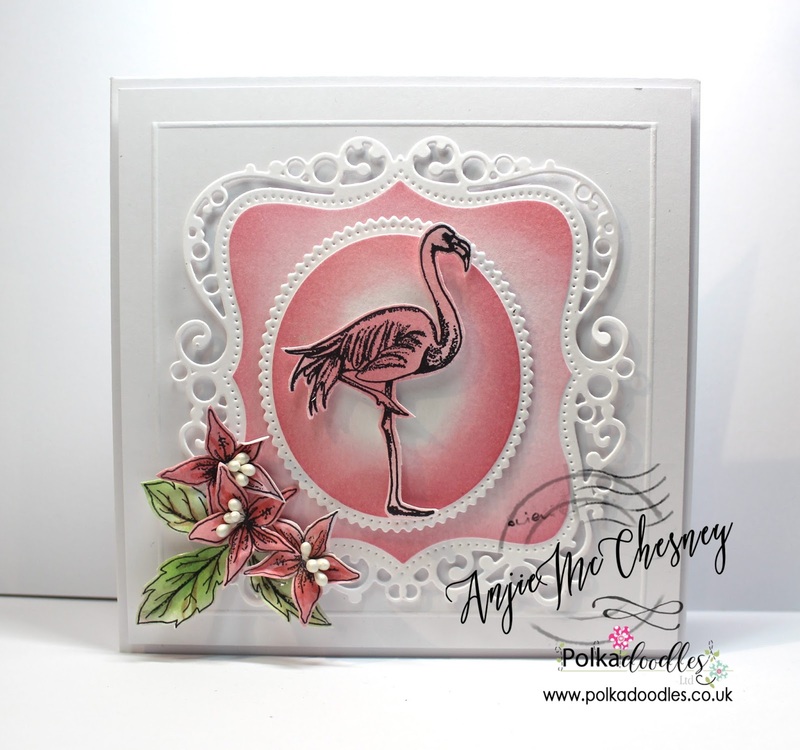 I then stamped out the Flamingo, flowers and foliage from the Tropical Paradise Flamingo stamp set, also onto watercolour card. Again I used the distress ink to colour them in. I then sprayed the flowers and leaves with water so the card became pliable. I then shaped the flowers and leaves, added some stamens to the flowers and glued in place on the card. 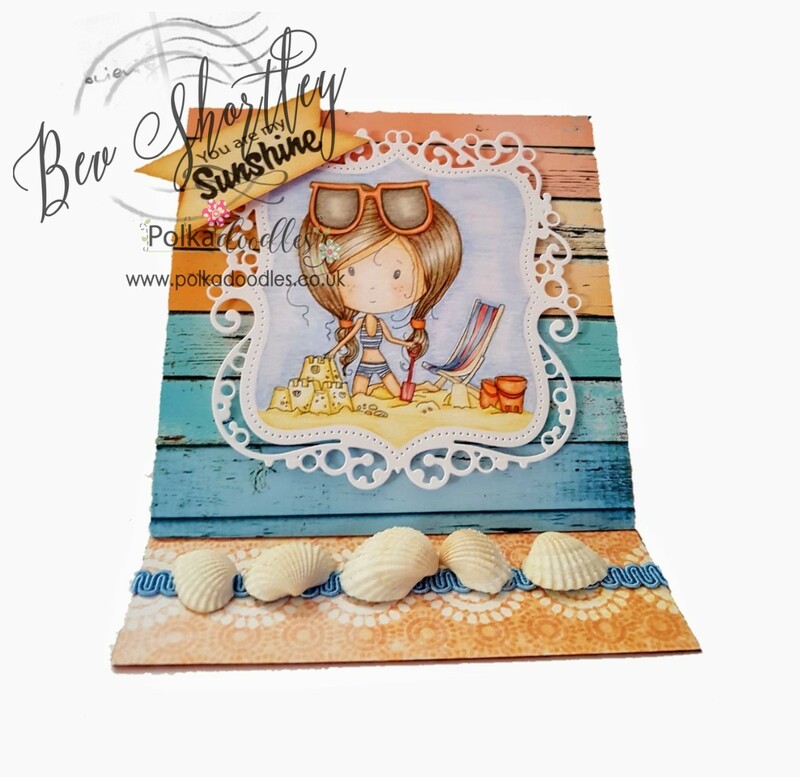 Bev with a cute little easel card made using Winnie Starfish/Sandcastles Collection. 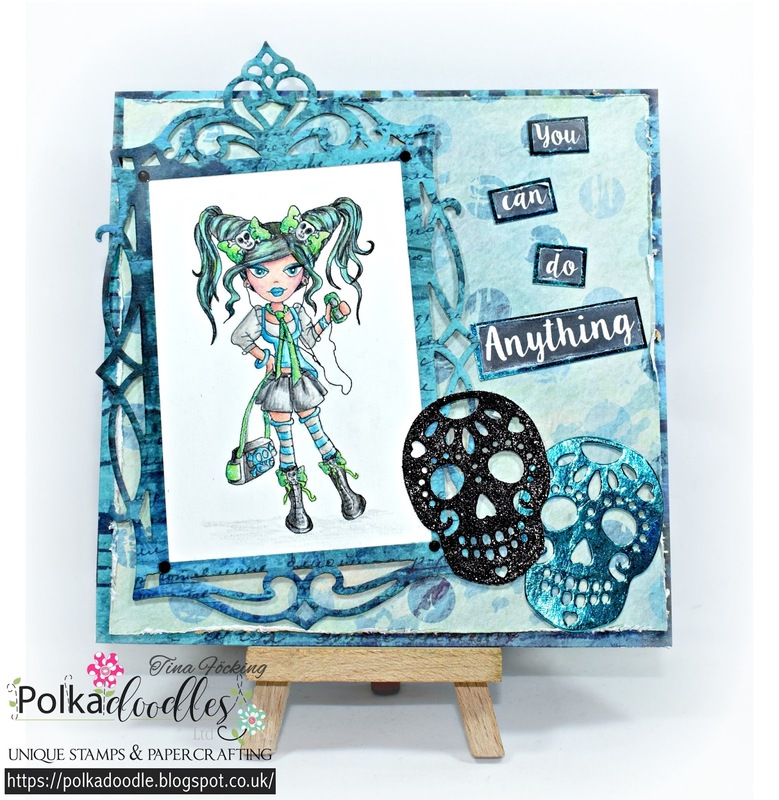 Great minds think alike as I too used the Bubbleicious Frame Die. My image is coloured in with Prisma Pencils. 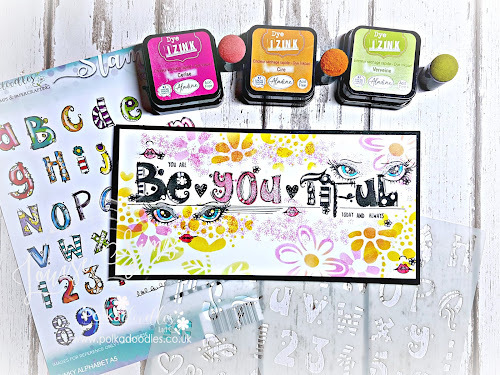 Claire C I've used stamps from the beautiful Bella Fleur A5 Clear stamp set to create this little wildflower meadow. The butterfly is from Belle Papillon Stamp Set and I've used the matching Butterfly Doublet Die to create the butterfly using acetate and glitter on the back. Lou: I've used stamps from the Tropical Flowers stamp set and the following dies: Ribbon Gift Frame & Cherry Blossom Branch. The stamped images have been watercoloured and mounted on to the branches. I have also extended the Ribbon Gift Frame to make a much longer panel. 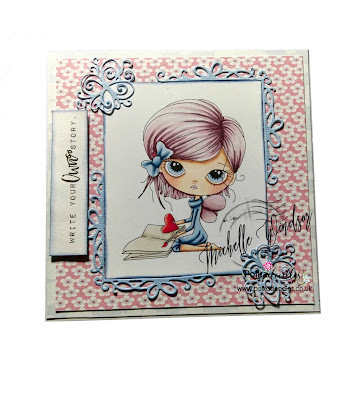 The sentiment is from the Belle Papillion stamp set. 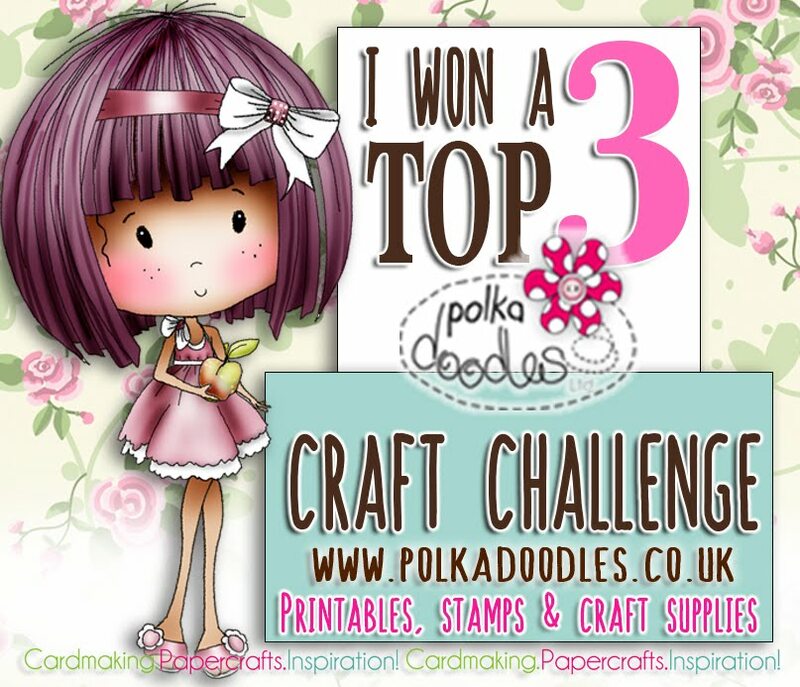 Our Winner and Top 3 of our Anything Goes Challenge Weeks 16/17 will be announced next Friday.